19″ hand-burnished chestnut weekend size Duffel. 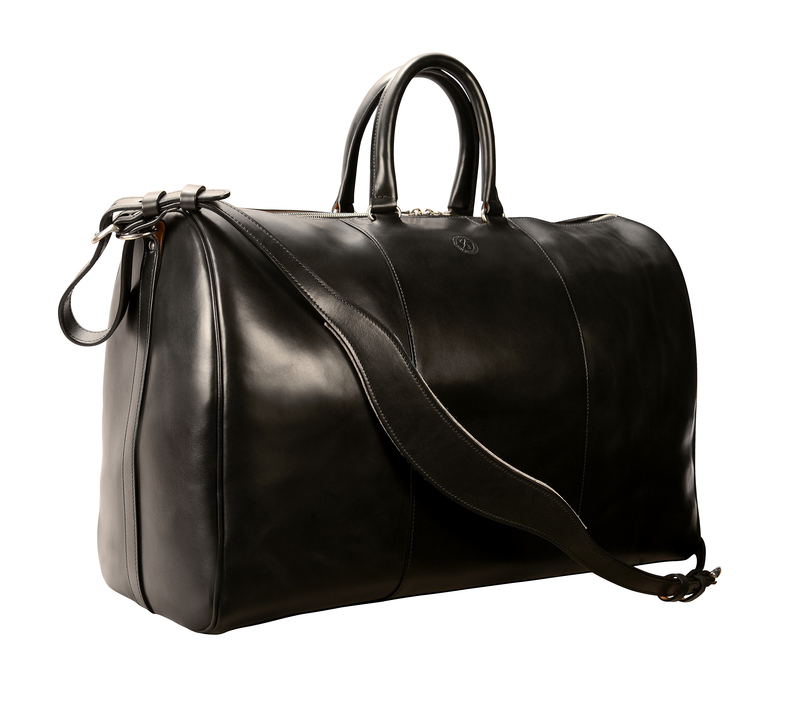 19″ hand-burnished weekend size black Duffel Bag. 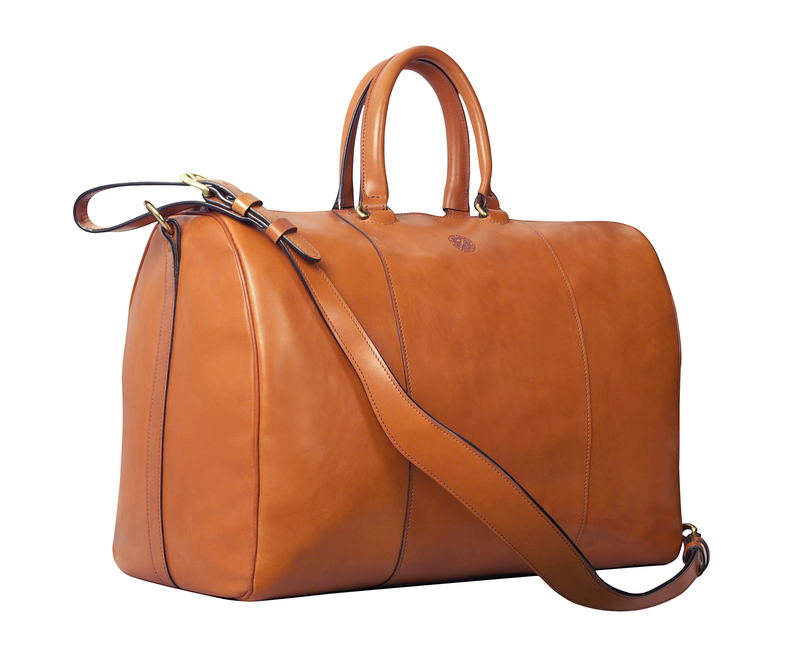 19″ hand-burnished espresso Duffel Bag.